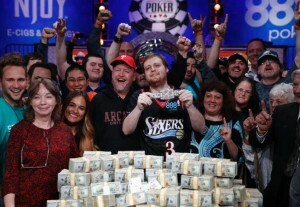 The most awaited World Series of poker tournament main event for the 2015 comes to an end and the winner of this prestigious tournament is a 24 years old pro poker player from Philadelphia, United States Mr. Joe Mckeehen. 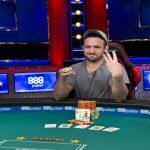 The winning gives Joe an incredible $7.68 million of cash prize money as well as the first ever WSOP gold bracelet for him. 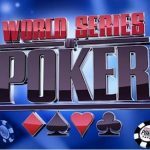 The 46th annual WSOP main event was started from Sunday November 9 where there were total 9 top poker players from around the world were participating at Rio All-Suite Hotel and Casino in Las Vegas. Joe McKeehen did really great at the end of the game and defeated Josh Beckley, another November niner. McKeehen, commanding the final table since the beginning of the event and maintained a superb intensity till the last moment came and he got his dream come true. 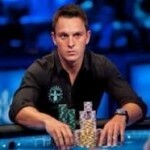 McKeehen is now a new champion of poker world and took home a massive $7,683,346 of cash prize. He is the winner of the most prestigious poker title as well as becomes the 40th person to win this award since 1970 when the first ever World Series of poker tour took place. 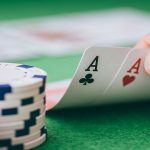 You know that the main event of the tour began in July, 2015 where total 6,420 players from 80 countries were subscribed to participate in the game. The buy in of the No Limit Hold’em was $10,000. Joe McKeehen was very pleased after winning this first ever Gold bracelet for him. “This was the greatest accomplishment for anyone can have in this particular game”. McKeehen told to the press reporters. I was very confident to do this is really very excited. 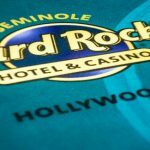 Players who got eliminated before Tuesday night were Patric Chan (a 26 years old pro poker player from New York), Federico Butteroni( 72 Years old pro from Italy) ,Pierre Neuville ( the youngest player from New Jersey), Ofer Svi and Max Steinberg. Josh Beckley, another November niner of MARLTON, United States comes second and collected a cash prize of $4,470,896 , whereas Blumenfield of San Francisco , earned $3,398,298 and comes third in the list. It was a great final event in the history of the world series of poker tour since the beginning of the tournament. It continued to three days rather being two since many years. 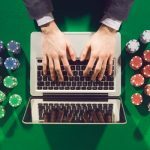 Check latest updates about poker world here at realpokeronline.co.uk and get ready to win big using suggested sites.